I wasn’t going to blog about this since I wanted to get out my microscope and go through all the data and get deep. 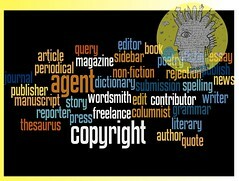 However, this week on ChazzWrites.com is all about resources for writers and publishers. The Author Earnings Report is out and there are some shockers in there. And not steak-knife-in-the-eye-first-thing-in-the-morning shockers, either. These are pleasant, somebody-else-made-the-coffee-and-oh-look-donuts! surprises. Well…lots of good news for indie authors, anyway. It’s a big moment for us. I cannot let this slide until I’ve gone through it all. Besides, greater minds than mine are on the case. Joe Konrath, a must-read resource mentioned in the previous post, has jumped in with lots of easily digestible analysis at Newbie’s Guide to Publishing. One important fact I’ve gleaned so far? I’m glad I’m writing in the genres I’m writing. Read for yourself. These numbers are inspiring. In coming days, prepare yourself for some flailing spin from the Big Five saying the numbers mean nothing. They were quite happy with previous studies that touted the efficacy of traditional publishing, but those studies were flawed in favour of their confirmation bias. Whatever they say now is quite suspect, so read and think for yourself as more analysis gets out. You can also join the Author Earnings Report project and submit your data so it will only get more accurate and in-depth in the future. This week a friend of mine (who had been screwed over by a small press) decided to self-publish. There was interest in the manuscript and she’s eminently promotable, but the years-long process filled with dead ends finally helped her hit the tipping point. She’ll start selling her book soon. Hers is both a marvellous and important addition to literature and readers won’t have to wait much longer to finally enjoy it. Once we get more data and analysis, I’m sure the numerical conclusions will support the decision she’s earned through personal experience. Is it premature to say the revolution is complete? Probably, but if you were embarrassed about going indie before this report, you’ve got enough data to dump that psychological baggage now. Call up your parents and tell them that, despite their misgivings, your decision to publish your books yourself wasn’t an idiotic failure of mind and character. You stopped trying to woo frigid agents and pursue disdainful traditional publishing and it can be good, maybe even great. Your parents can be proud. You can be proud. Let your indie freak flag fly! One to read. One to hear. One to love. You know that post I just wrote about being contrary? Sometimes something catches fire when you say what you aren’t supposed to say out loud. It just happened on one of my other blogs, ThisPlagueOfDays.com. It was picked up by the Passive Voice and spread hither and thither. So far I’ve received two stern talking-tos (one of which I didn’t understand), appreciative notes and emails and offers of Prozac. The piece is about writing: the frustrations, the joys and the braingasms. You’re invited to have a look at my heart under the klieg lights. And the All That Chazz podcast is finally back. Have a listen if you dare. It’s not safe for work. I touch on control issues, the joys of colonoscopies, and get to an overdue reading from my crime novel Higher Than Jesus. Oh, and Season Two of This Plague of Days is going great. If you’ve read it but haven’t reviewed it yet, please do. Thanks! October’s mandates are stacked higher than September’s to-do list, but I’m dancing as fast as I can. Mad as Hell! Huge Problem with the Book Pricing Options! What moves books? And what is ‘Parketing’ anyway? Someone’s already saying, “An hour a day? Who has that kind of time? When will I have time to write?” You’re an artist, but you’re an artist in business. Businesses need to advertise. You’d make time to send out invoices, so make time to make people aware of your books unless you’re content writing for yourself and your kids. (Fortunately, lots of online marketing is cheap, free and fun, so there’s that.) Down the road, once you reach critical mass, maybe you’ll be able to get away with doing less marketing, but I doubt it. Coke still advertises. Manage your time and make it work. Here’s one cheap way to promote local awareness of your books: I first heard of parketing (though it wasn’t called that then) at a writers’ conference three years ago. The marketing guru fired lots of ideas at us: blogging, tweeting, podcasts…the usual, though it was all newer, scarier stuff then. Then the guru asked, “How many of you have a car magnet advertising the cover of your book?” Not a single hand was raised, of course. The marketing guru snarked, “Yeah, why would you want to let anyone know you have a book for sale?” Park your car where lots of people will see it with your lovely book cover on it and voilà! That’s parketing. It’s a digital world, so old-school attempts to market a book are often overlooked, often with justification. However, you may want to consider parketing in certain circumstances. This is one of those advertising strategies that has “short term” written all over it. It could work for the short term because no one is doing it. No one is doing it because your first reaction is that it sounds silly or maybe even naive or worse, beneath your dignity. If you habitually park your car in a high-visibility area (say, outside a bookstore at the mall) it sounds a little less silly. When you consider the number of businesses that do advertise this way, successfully, it sounds even less nuts. If your pockets are shallow, you can still do this. I got my car magnet from Vistaprint for less than $20. It’s all the other stuff I do that will make the difference in the long term. There is no one way to move books. Online marketing is going to do much more because it’s everywhere. For instance, I’ve been on the air, or talked about, on six different podcasts recently (besides my own weekly podcast). That will go a lot further toward gaining some vague familiarity with my name as an author than a car magnet will for one book. Plus, I love podcasting, so I’ll always have that. Have you guessed this post is not really about putting a magnet on your car? It’s about using multiple strategies to get attention to your books. Marketing campaigns that are single-pronged attacks do not move books. Try a lot of things, even the weird ideas if they make sense to you. Experiment and have fun with it if you can. Try to get your name out there, arriving from several places, preferably at once. We must reach outside of our circles of family and friends to move books. I’m often reluctant to try new book marketing strategies until I see them tested by others. That’s why I missed out on the benefit of KDP Select while some others made whacko cash last December. I haven’t jumped on Pinterest because I read one blog about their scary terms of service. These are my deficiencies. I’m often too timid about doing things that are good for me. Everything new feels weird at first. Unfamiliar doesn’t mean wrong. Unfamiliar simply means unfamiliar. In our marketing efforts, should we proceed with caution? Sure. Don’t get taken, but do proceed and make progress. What are the book marketing basics? Write a good book. Get it edited. 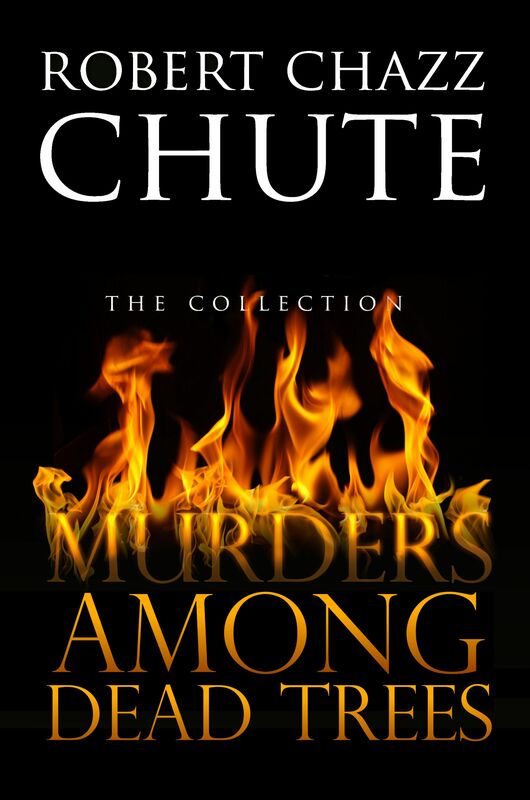 Get a great cover design. Price it right. Yeah, yeah, yeah. You know all that. What then? 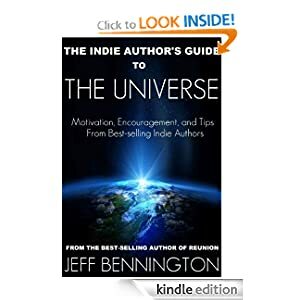 Then go buy my buddy Jeff Bennington’s new book, The Indie Author’s Guide to the Universe. I’m reading it right now and I especially like the things you can do to sell your books that are free. Let him show you the way forward. The best marketing strategies are not static. They come and go and rise and fall so we have to stay current and open to experimentation with new opportunities as they arise. That’s what I’m trying to do, anyway, and that’s what this blog is about. 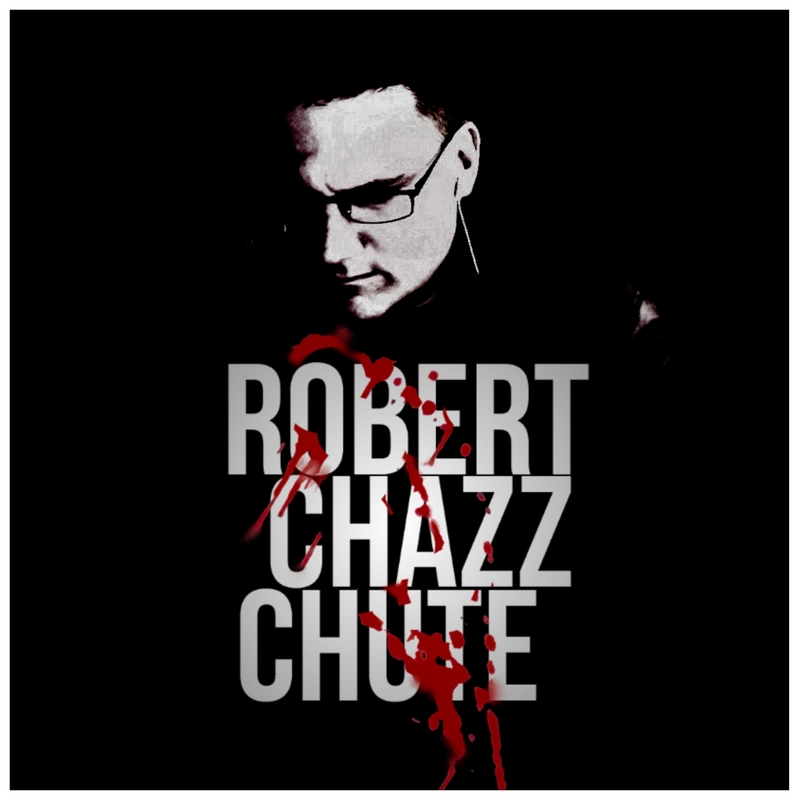 ~ Robert Chazz Chute is the author of a bunch of great ebooks of suspense with titles he now realizes generally repel you. 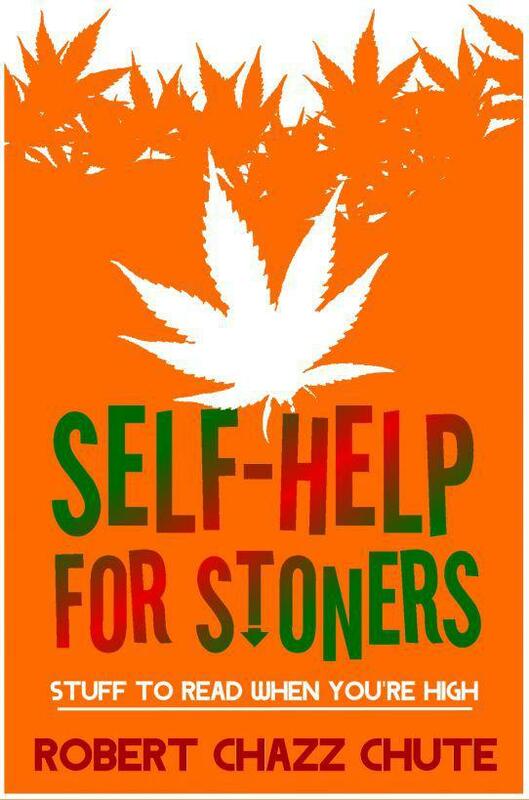 He podcasts a comedy/narrative show, Self- help for Stoners, every Thursday night. To learn more, go to AllThatChazz.com.